Anyone from either Leeds or Liverpool will love this. 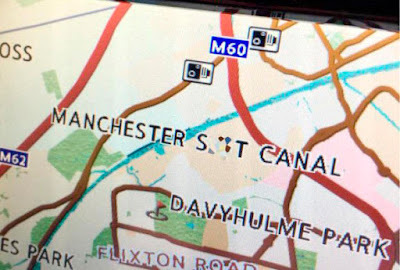 An alleged typo in the sat nav software of a Nissan Leaf car has replaced the p with a t in the name of the Manchester Ship Canal. Nissan may describe it as such but, coming from Leeds, I couldn't possibly comment.